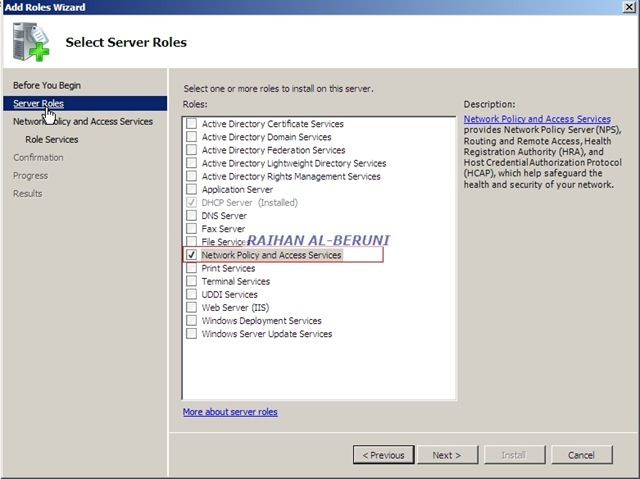 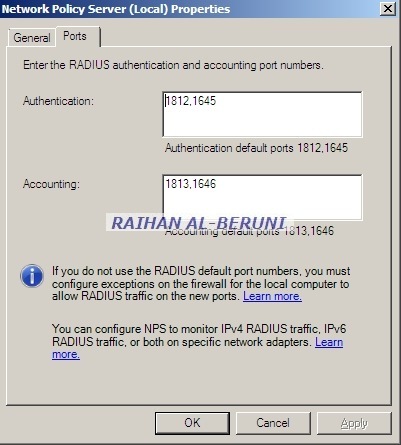 Radius Secret mentioned here must be same in Cisco Wireless Access Point. 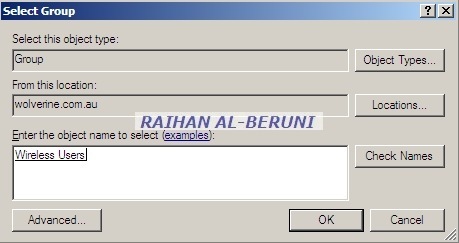 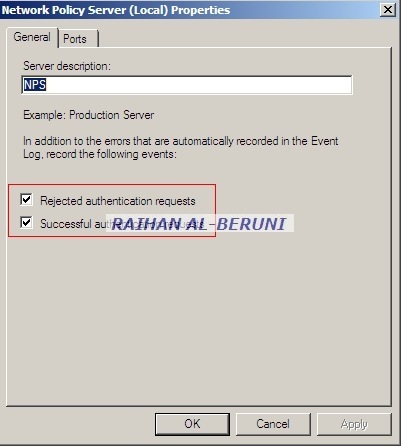 You must verify connection by clicking verify. 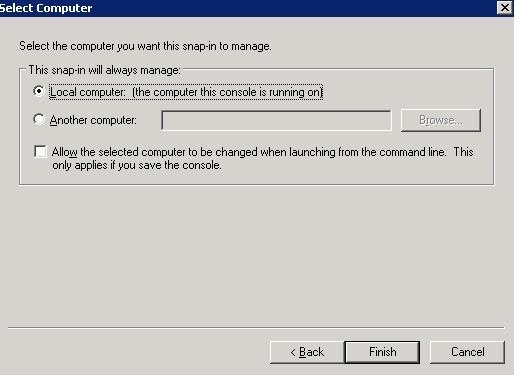 This is highly important part of entire config. 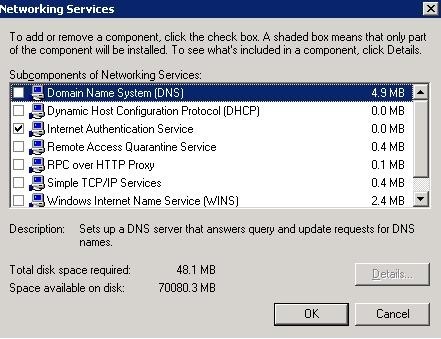 Based on your need, you have to choose desire config type among all. 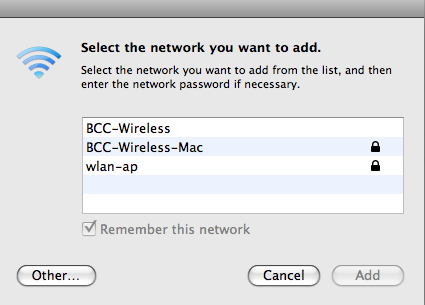 Here, you can choose one or both depending on your infrastructure. 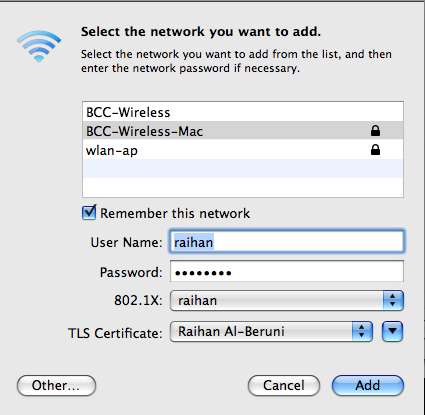 I have shown both VPN and Wireless Client. 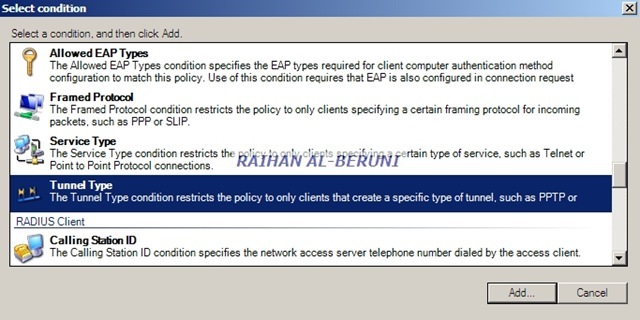 Here, I am showing both EAP type for this article. 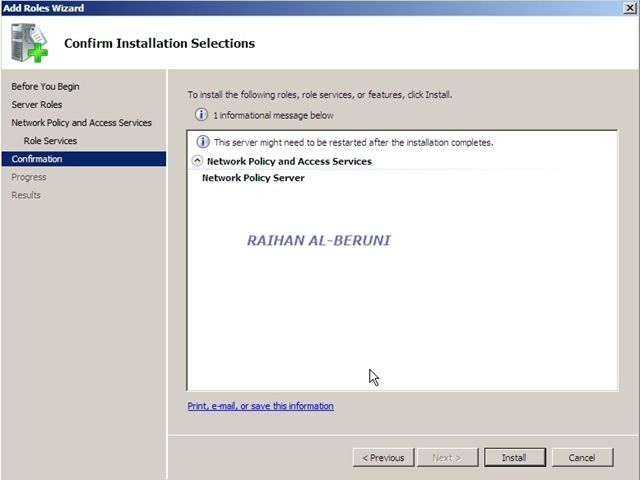 But you have to choose only one again depending on your infrastructure. 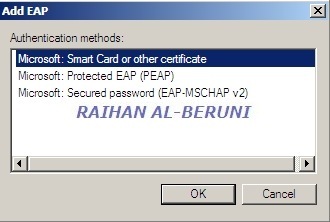 Smart card or Certificate is the best option. 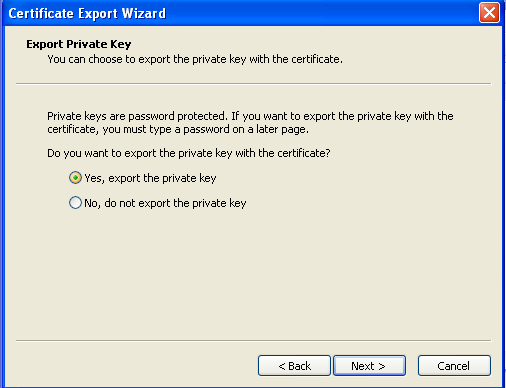 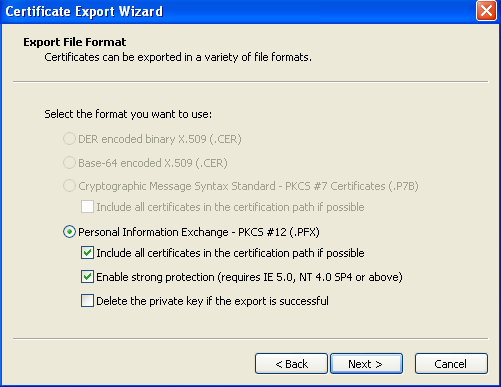 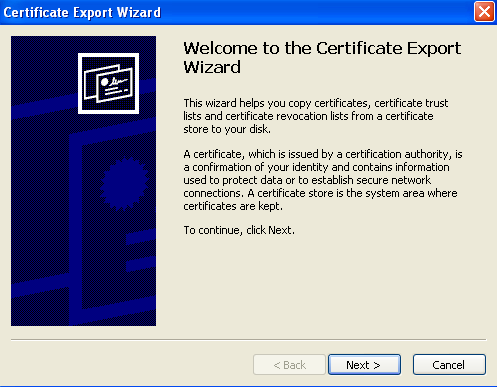 For Windows 7 and XP, only certificates will work smooth as silk. 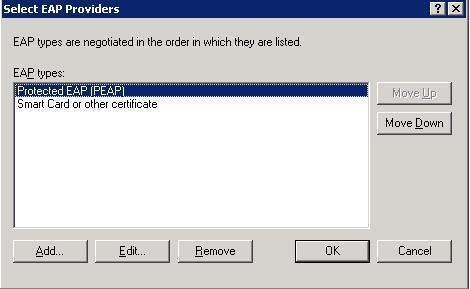 However, if you have Macintosh Client then you have choose Certificate and PEAP. 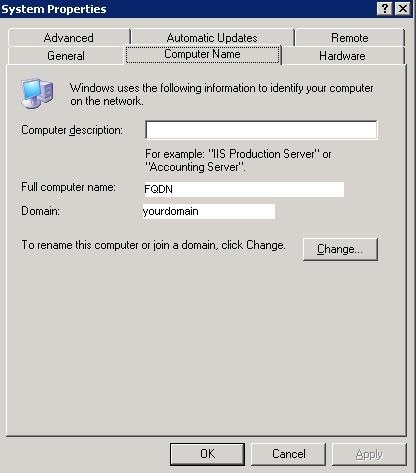 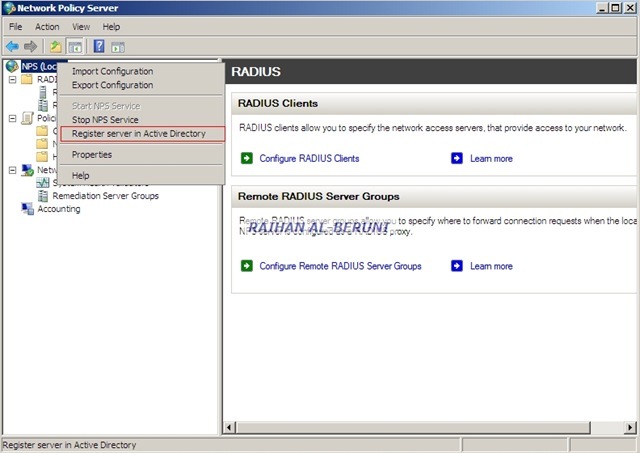 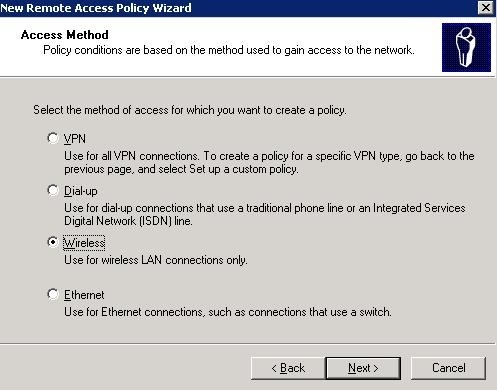 If you want VPN client to authenticate via Radius i.e. 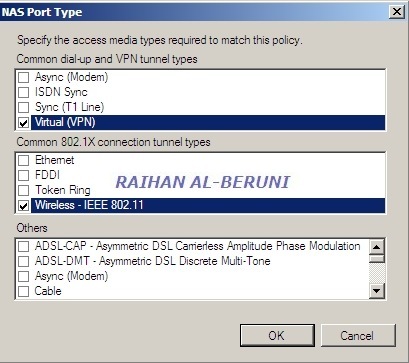 NPS then select Tunnel type. 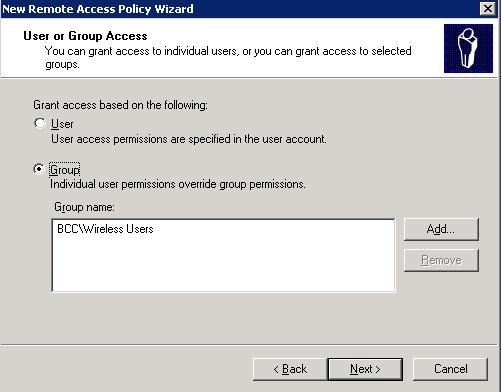 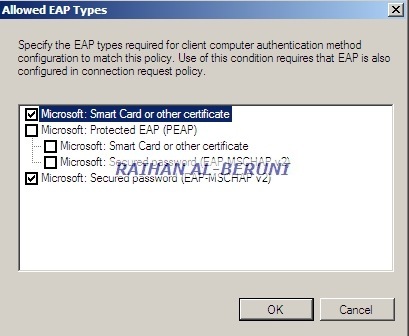 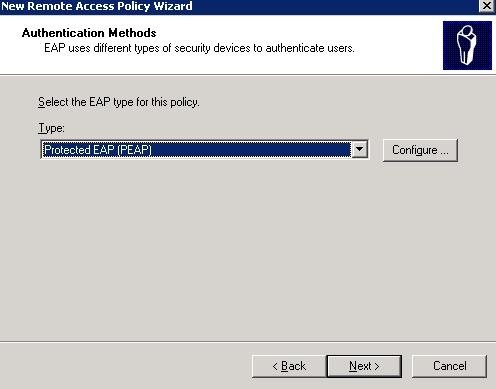 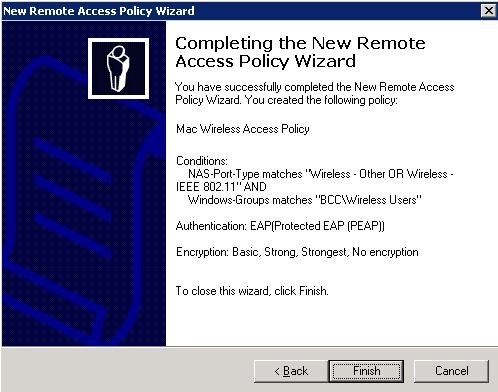 Certificate, PEAP and MSChap v2 for Wireless Client. 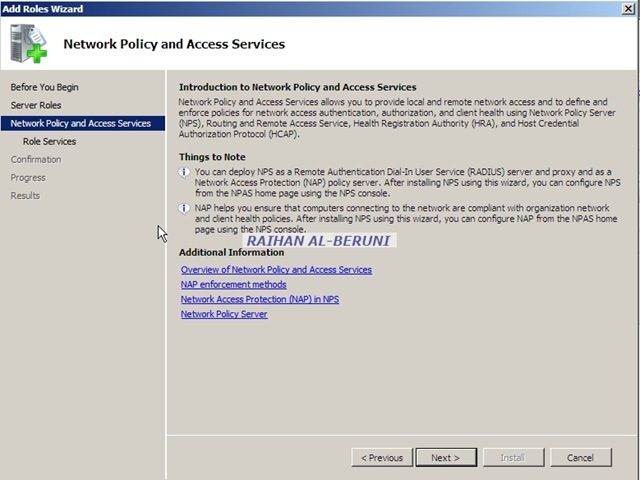 You can have more then one policy in NPS. 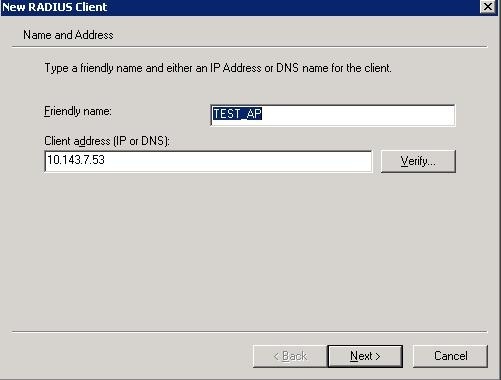 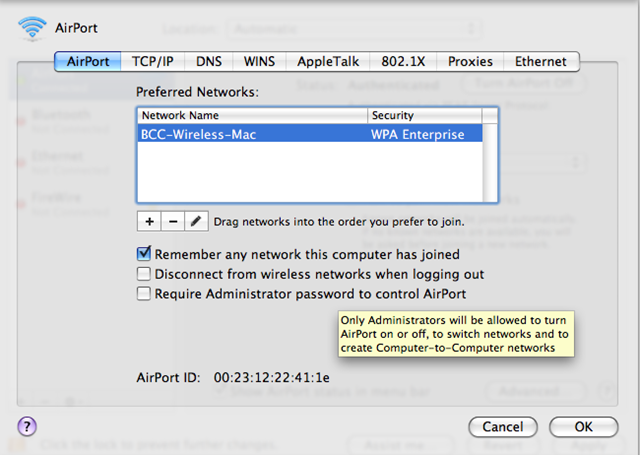 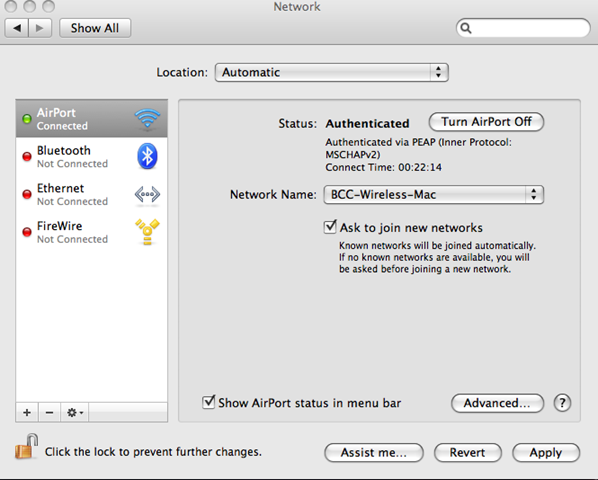 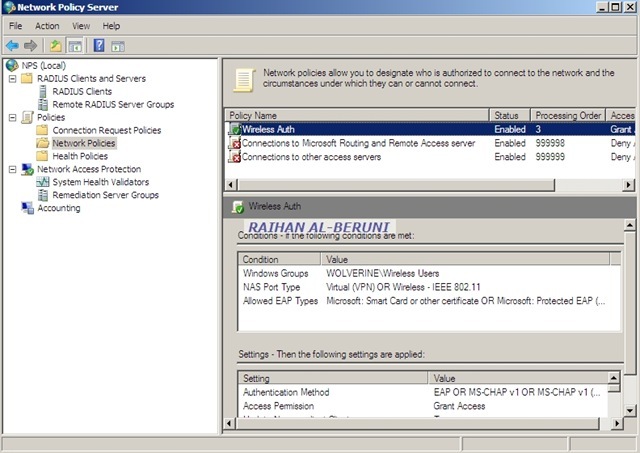 A single server can be used to authenticate both VPN and Wireless Client. 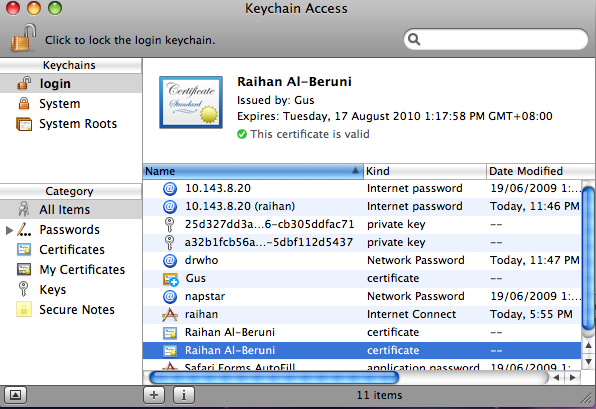 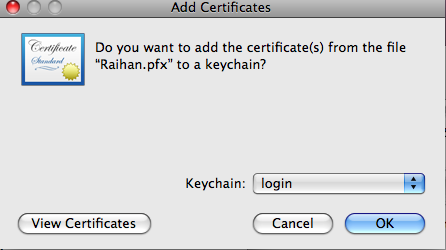 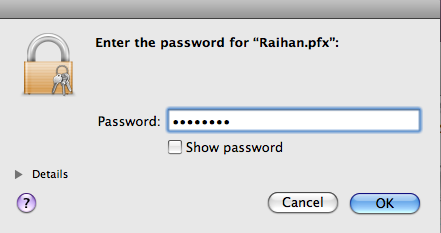 For some weird reason, my Macintosh client did not work with only user and machine certificate. 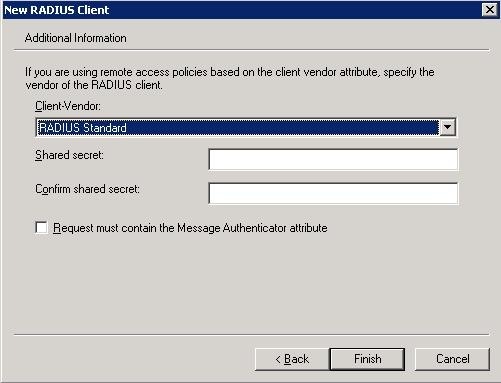 Apple support advised me to use user cert and Radius shared secret instead. 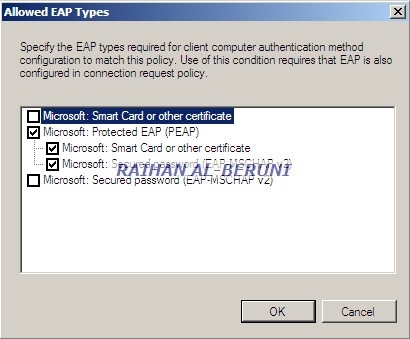 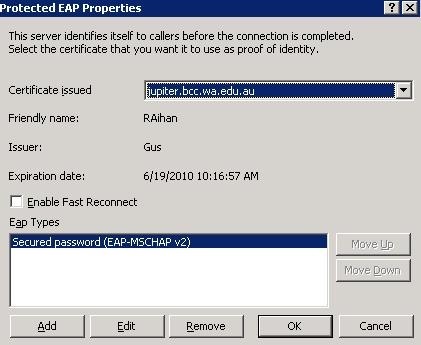 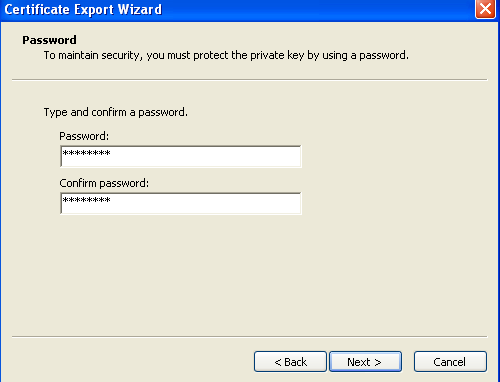 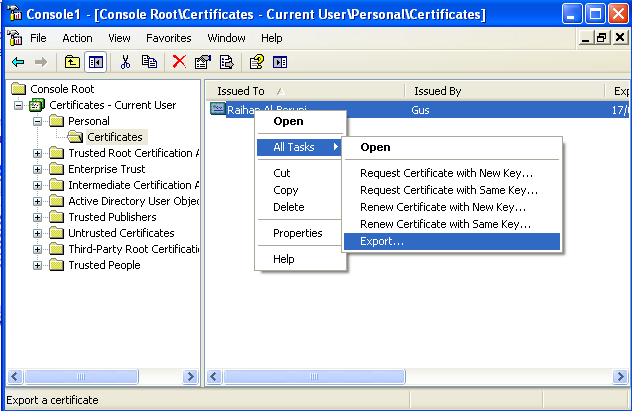 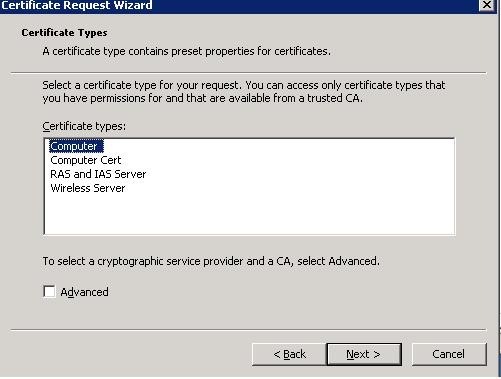 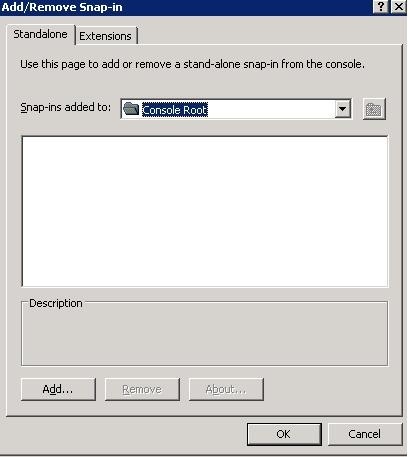 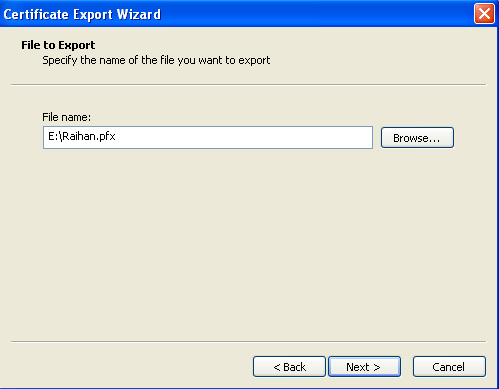 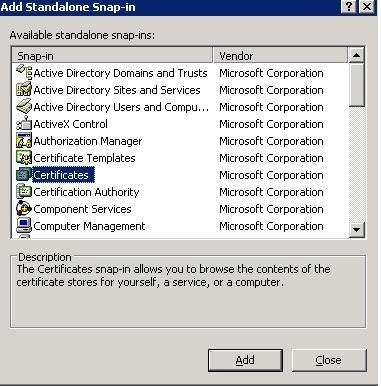 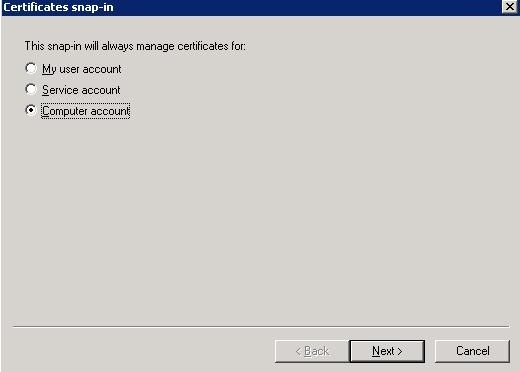 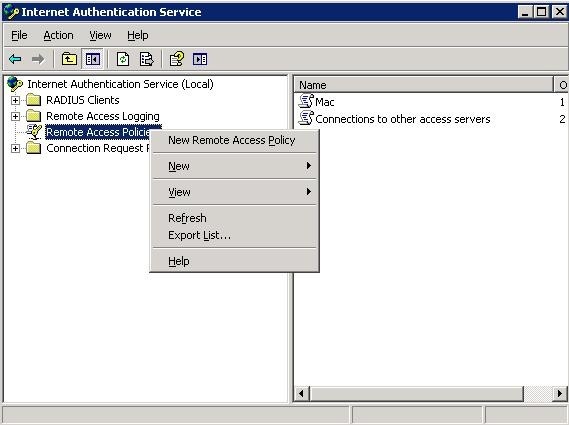 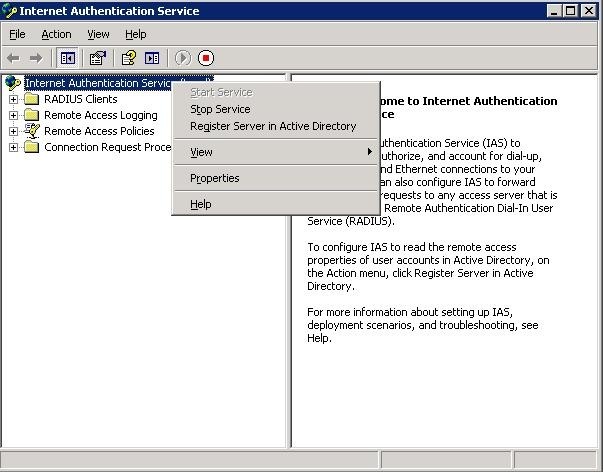 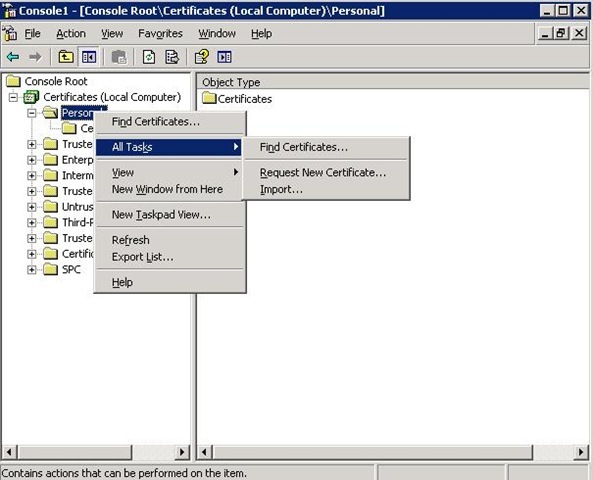 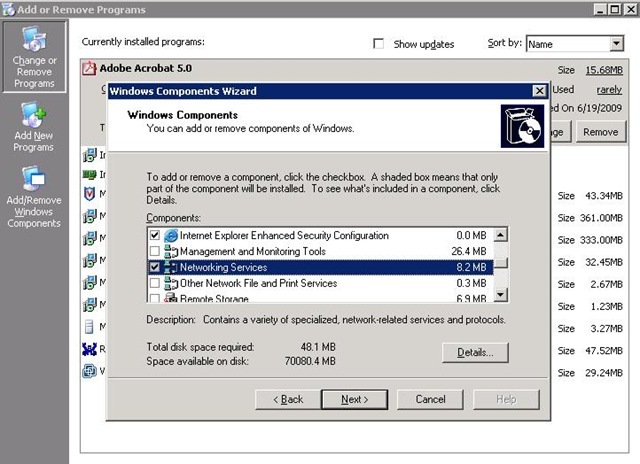 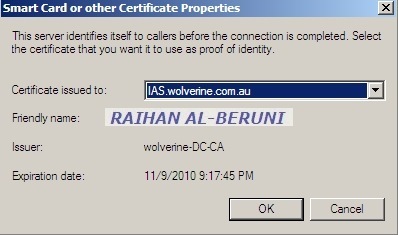 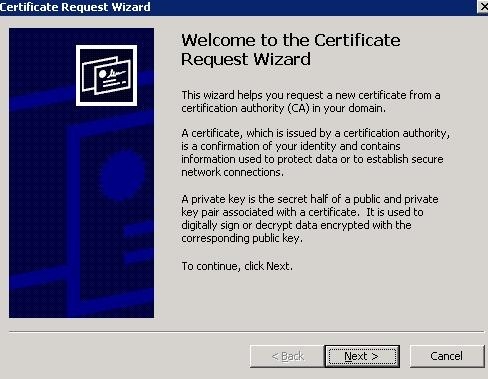 But for Windows 7 and XP client, certificates and EAP will work smooth as silk.